Who can use our study videos? The study videos are intended for Class XII students of Tripura Higher Secondary Board. The video material covers Class XII syllabus for students having Maths subject. They can be used by students who wish to improve their understanding on various topics and to score good marks in board exams. Why should you prepare from our study videos? 1. 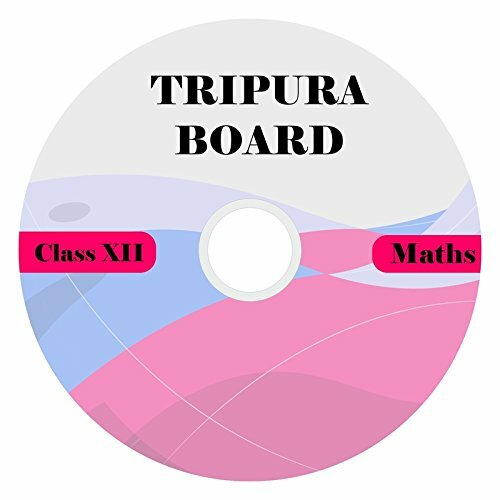 Our study videos are the most comprehensive teaching material available specifically to Class 12 students belonging to Tripura Higher Secondary Board. 2. All chapters from Class 12 syllabus are covered in the study videos. Each subject has hundreds of hours of videos and the students have unlimited access to all the videos and can view them for any number of times. Step-by-step solution to all example and exercise problems is available to the students. 3. The study videos are prepared by the best qualified teachers from best schools. The teachers have an experience of over 15 years in teaching Class XII students and are also involved in board exam evaluation over many years. Students trained by these teachers have scored very high marks in higher secondary board exams. 4. Each topic is covered in detail using audio visual format thereby assisting students in clear understanding of the topic. Important formulae, key words, topics are highlighted in difference colour schemes to give extra weightage during preparation. 5. Students will gain additional advantage by covering extra problems by studying from the video material. Students can use our videos along with school/coaching center study material. They can also use the teaching videos as a replacement for coaching centers.